Egg Collecting Apron - A Great Gift for Chicken Keepers! No obligation. No Deposit. Up to 7 days. 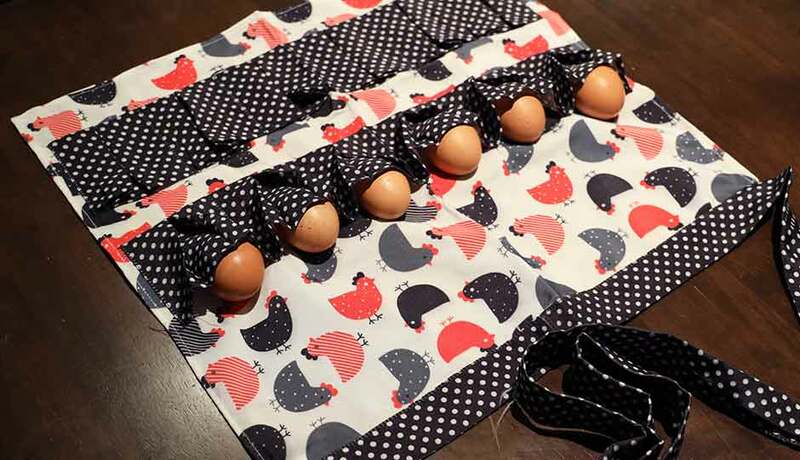 Visit the chicken coop nesting box in style with this super cute and functional Egg Collecting Apron! 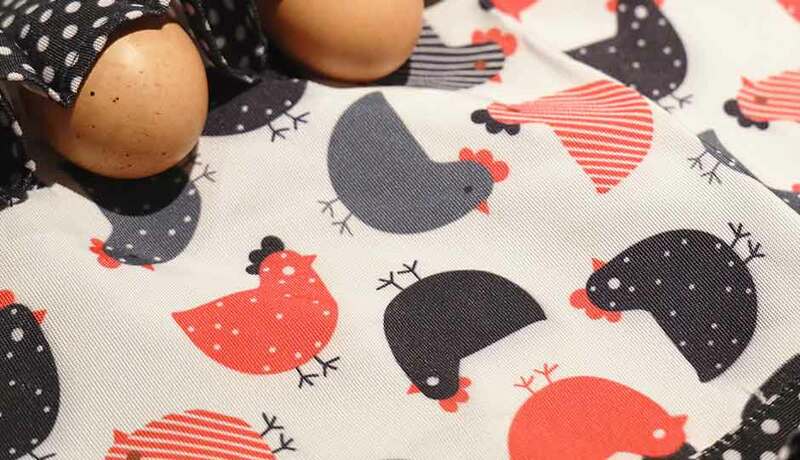 This apron makes an egg-cellent gift for a chicken keeper you know and makes backyard fresh egg collection from the chicken coop easy and fun. Enter your postcode or suburb below and click go. We'll search for the lowest rate with 6 different shipping providers and give you an instant estimate. What size does it come in? One size which will fit most. Yep, can just pop it straight in with your washing! We deliver to every postcode in Australia, guaranteed! We have contracts with 6 of Australia’s best national couriers, so we can ensure your goods are delivered for the best price, quickly. Live out woop woop, past the tree stump? No worries! We can organise a local depot pickup for you. Purchasing multiple items? Simply add everything to your cart and during checkout our calculator will compare couriers for you to find the best price for your postcode. Filled with all of the detailed info about this product and some inspiration. Guaranteed reply within two business hours. Real life eggsperts online 7am - 9pm AEST. *New subscribers only. Min spend $249 (excluding shipping). Enter your email to receive your discount code. Helping Australia since 2008 home over 200,000 chickens. Encrypted SSL to ensure your credit card is 100% protected. Dispatched in 1-2 days with tracking & insurance. For peace of mind and confidence. Customers are family to us.